We're in the single digits!!! I can't believe it's only a little over a week until my birthday. For some reason I'm nervous. Now that that minor freak out is finished, we'll move on to today's assignment: make a new playlist. When entering a new year of life, you may want to refresh your music collection. Maybe you're trying to get more into dance music or soul or hip hop. Maybe you just want to be able to sing all the songs that come on when you're in the car. Whatever you decide you want to hear, just throw that into your new playlist! I feel like music is the best mood-setter for me, and I know I'm not alone in saying that when I hear certain songs from certain periods of my life, even if they have nothing to do with what was actually going on at the time, they definitely evoke the feeling of the time. 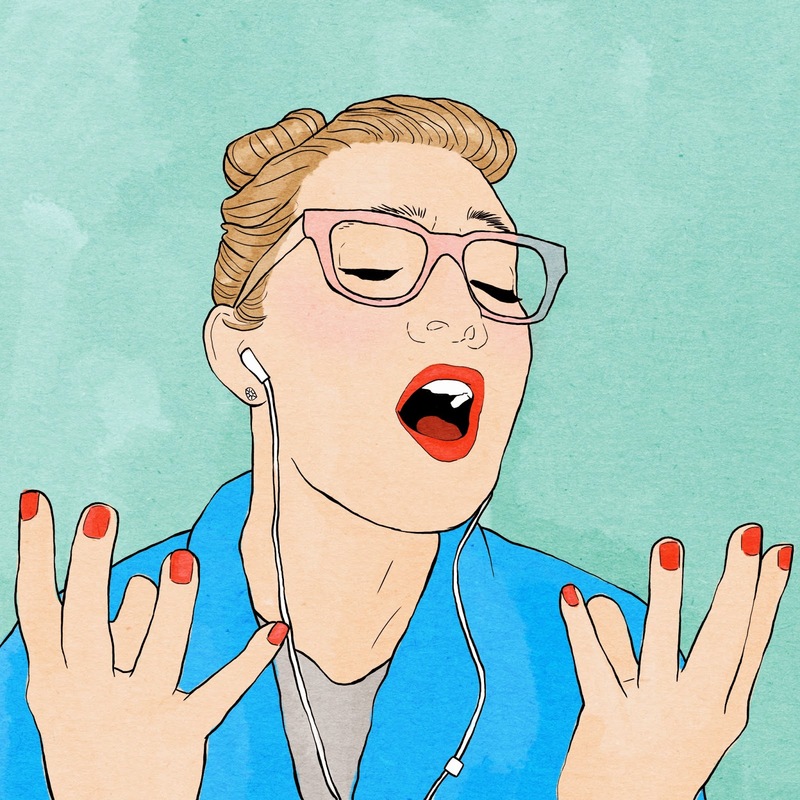 So, kick off this new year with an excellent mood-setting playlist. Now, of course, I've made a playlist for this. Mostly I've put newer music in it, but since the Atlanta radio stations do have some favorites they like to play, I added some old school Nelly in there. You know. Gotta do what you gotta do. So, If you'd like to listen blindly, click here. Be forewarned, for some of these songs, I couldn't find the radio edit. So...you know. Language. If you want to build this playlist in your library, here's the list! OR you can just listen here!